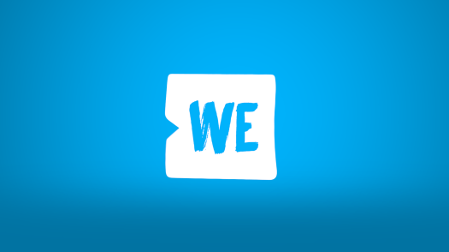 Lights, Aimee Song and Drew Scott will take the stage for the final WE Day of the fall season. Grammy Award-winning artists, TV personalities and gifted actors are coming together to inspire Vancity youth at the Rogers Arena! 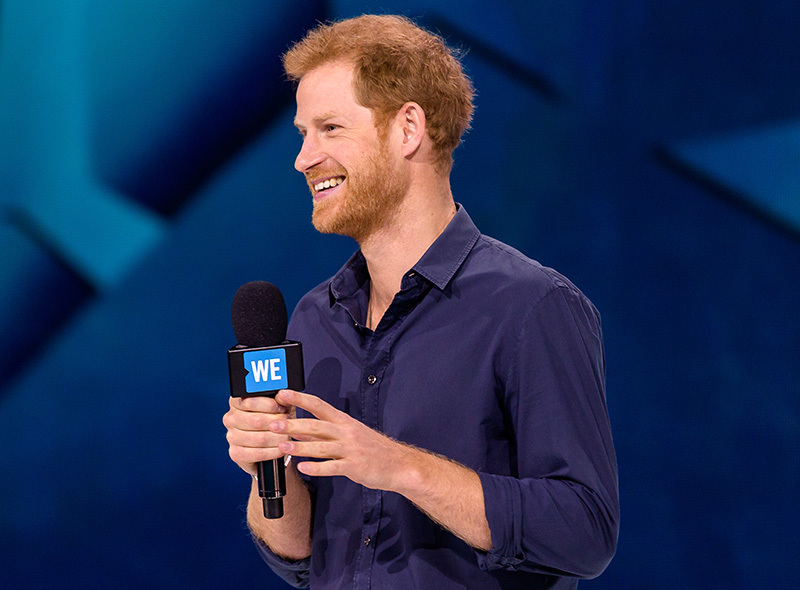 For the finale of the fall 2018 season, WE Day is coming to the west coast for two shows. 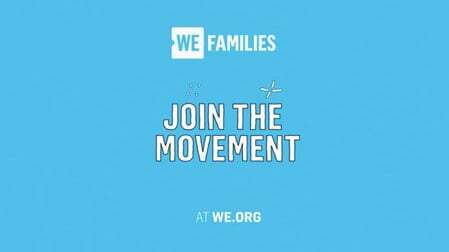 On the evening of November 21, WE Day Family Vancouver will draw in motivational speakers and talented performers to an audience of parents, kids, aunts, uncles and grandparents who are dedicated to taking action on the causes they care about, together. 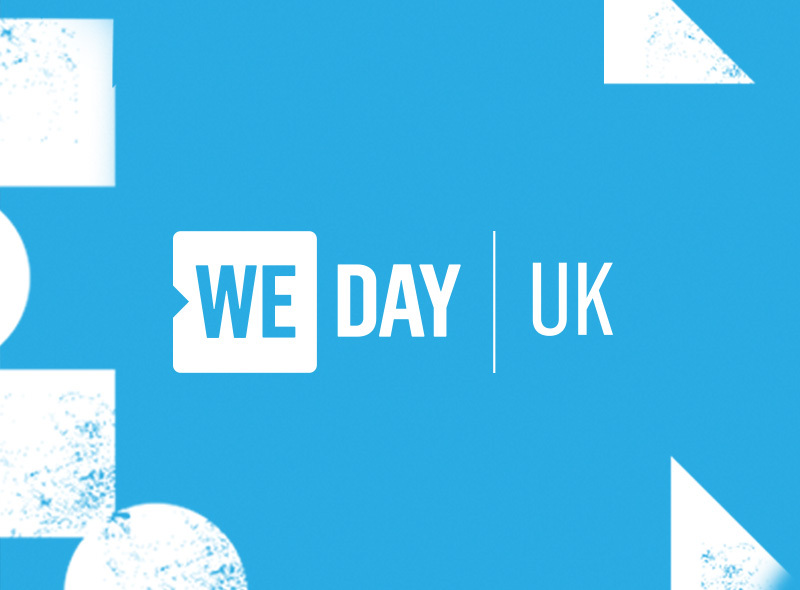 November 22 will be an entire day of world-changing inspiration with WE Day Vancouver! Every seat in the arena will be filled by incredible youth who have worked hard to create change at home and around the world. Vancouver-area change-makers are in for two unforgettable shows featuring prominent Canadians Peter Mansbridge and Margaret Trudeau, the always adorable Jacob Tremblay and the incredibly talented Lights. Get a glimpse of the lineup below! 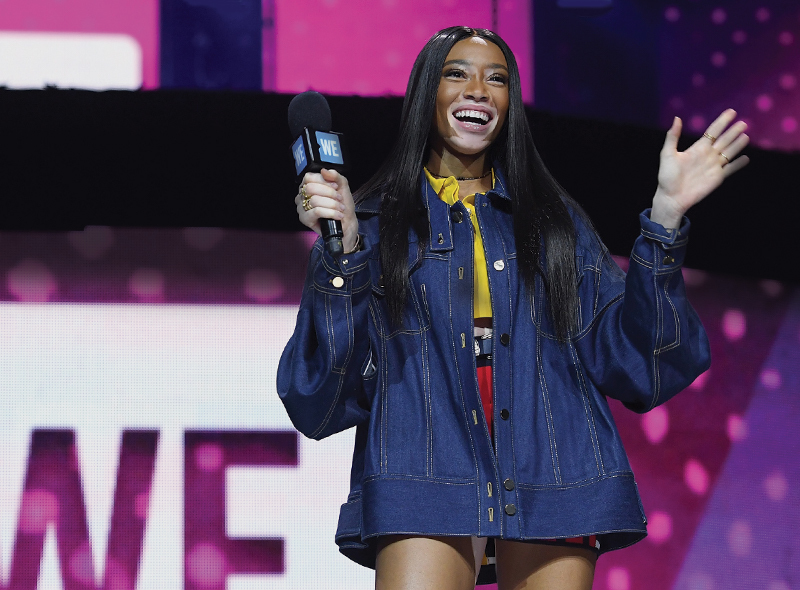 This Juno Award-winning songstress returns to the WE Day stage for both Vancouver shows. Lights has been helping to create world change since she was a child! Passionate about women’s access to education, ending world hunger and cancer research, the electro-pop star uses her platform to raise awareness for the causes she cares about. 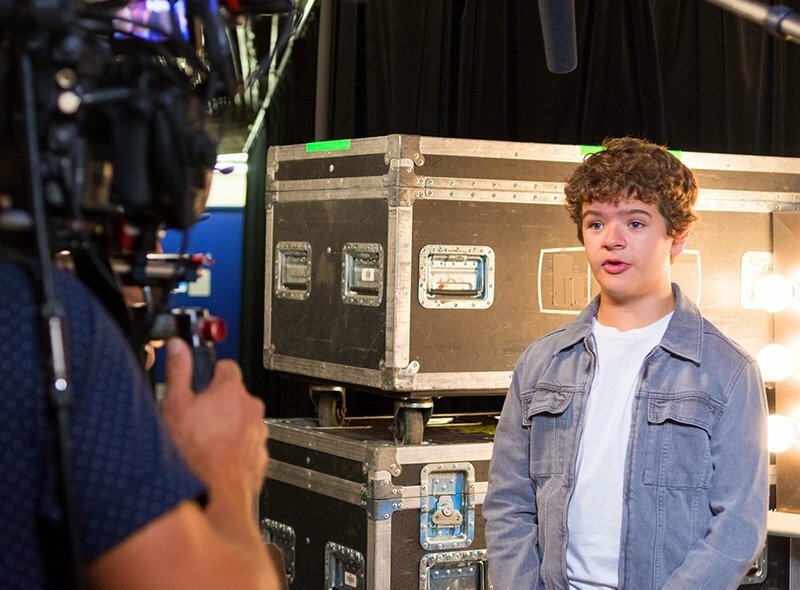 Jacob is no stranger to the WE Day stage, and we’re excited that he’ll be joining us in his hometown for both shows! Earlier this year the young actor even travelled with us on a ME to WE Trip to Kenya. Film fans know the young west coast native for his touching portrayal of August Pullman in the film Wonder, where his character challenges others to look beyond appearances. And who could forget his unforgettable performance as Jack in the 2015 Oscar-nominated film Room? Jacob is sure to help make a Wonder-ful end to the fall WE Day season! Property Brothers star Drew Scott and his wife, Linda Phan, are coming to the Rogers Arena! We were honoured to play a part in the happy couple’s recent nuptials. 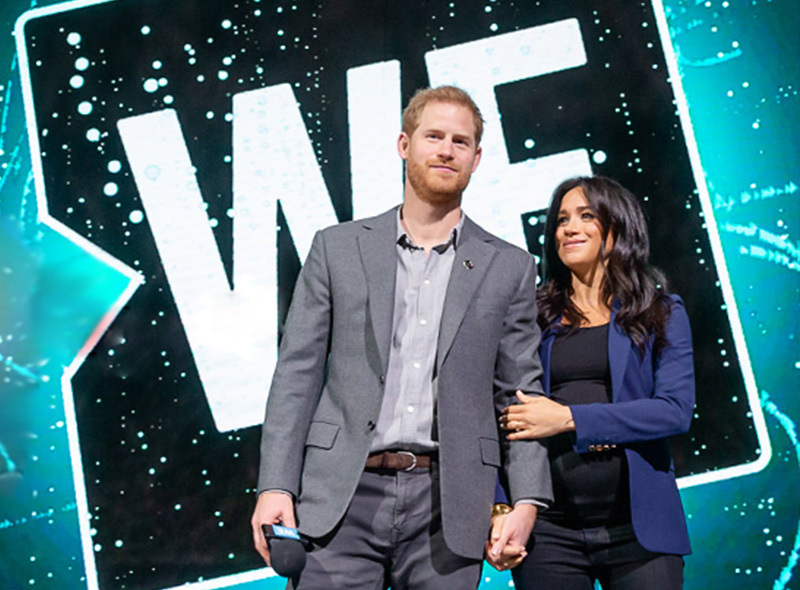 In lieu of gifts at their May wedding, they asked guests to make a donation to the WE Villages Water Pillar, and raised $50,000—enough to give 2,000 people clean water for life. Drew and Linda even chose to travel with us to Ecuador for their honeymoon! 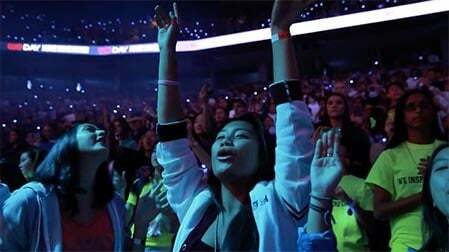 We’re excited to see them bring their world-changing passion to the WE Day stage. The Grammy Award-winning Canadian icon is coming to WE Day Family Vancouver. Her namesake foundation, established in 2002, provides free, high-quality music education to underserved youth in Vancouver, Surrey and Edmonton. She’s also an avid animal rights supporter and has raised millions of dollars for women’s charities through her Lilith Fair concert tours. 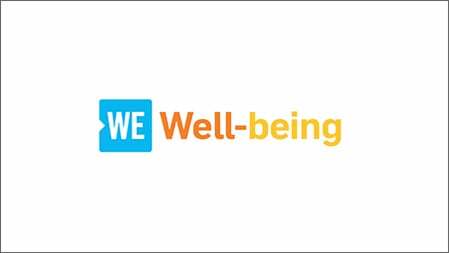 Just back from a ME to WE Trip to Kenya, the Song of Style founder is coming to WE Day Vancouver. A New York Times bestselling author and fashion blogger, she was named one of Forbes Magazine’s 30 Under 30 in 2016. When it comes to her humanitarian side, Aimee is passionate about helping people in developing communities gain access to clean water.